Students will develop reading and library skills with this activity that focuses on properly reading a table of contents. 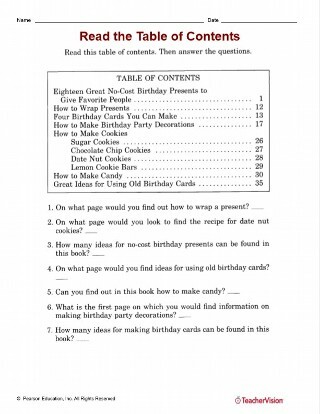 A sample table of contents is provided, for which students answer various questions after reading it. 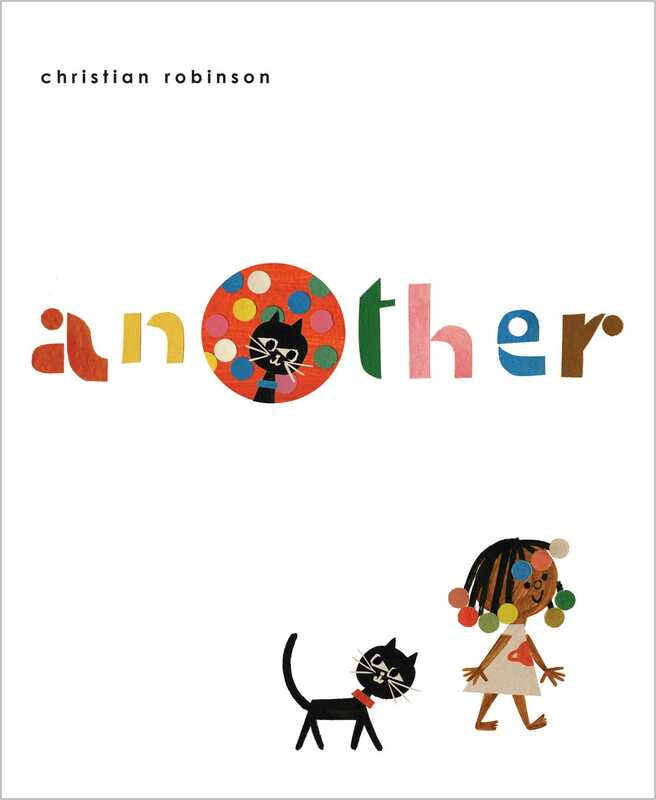 A useful resource for library, reading comprehension, and introductory reading.